Do you ever feel “stuck”? Like everyone, I'm sure you have all kinds of goals and aspirations. You have dreams. You have wants. You are probably working towards them. The problem is – you feel stuck at times. You feel like your tires are spinning. You aren't making any progress. This is much more common than it should be. In fact a lot of people never get past the tire-spinning phase of life. If you are stuck in one spot, it is hard to get out of it. You need something that will not only get you “unstuck”, but will ensure you never get stuck again. 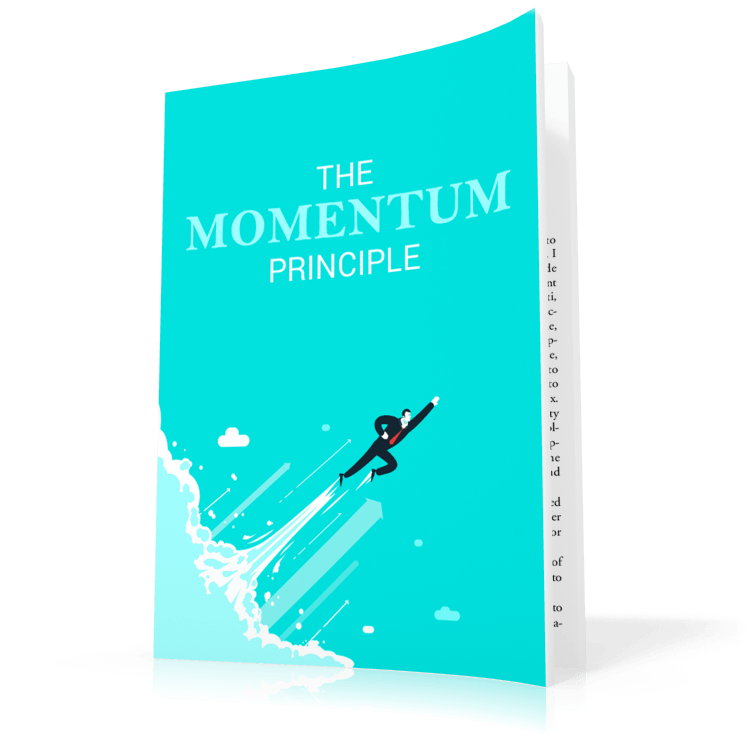 Momentum is the driving force that makes sure you don't get stuck. Even if you go off-road in life sometimes, your momentum can carry you through the sticky situations. You take one step..and then you take another. Building momentum can be a bit more challenging than that, but it can still be accomplished by anyone. 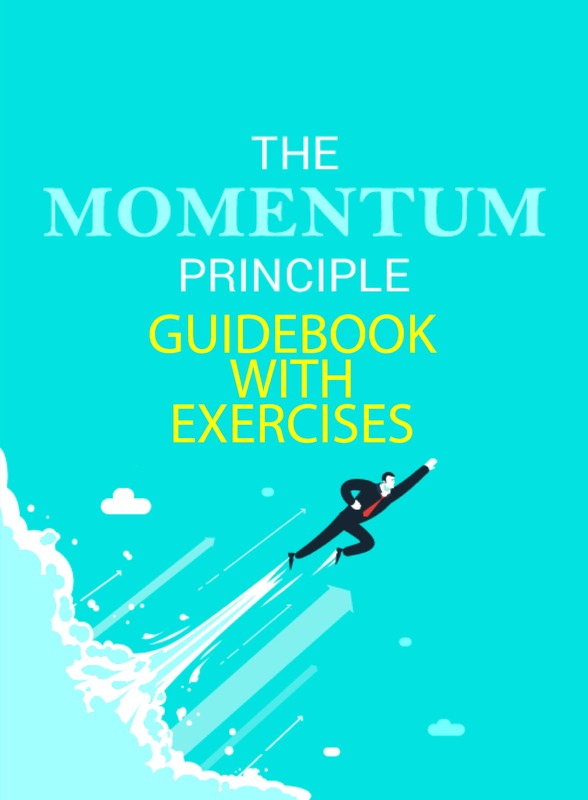 This simple, user-friendly guide will teach you how to build the type of momentum that will carry you through the tough times – and ensure you don't get stuck spinning your wheels!